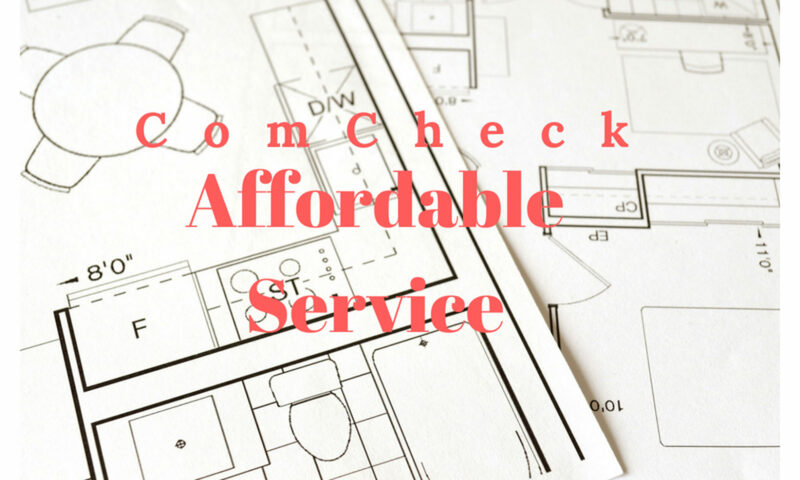 We are a group of specialists that understand Comcheck Software for Commercial New Construction, Additions, and Alterations. 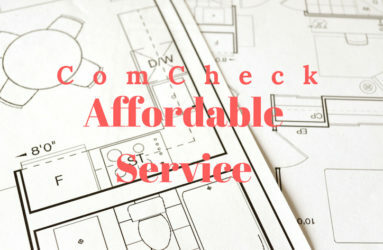 We will create your Comcheck Report and email you back an overview of the project along with an invoice. Our turnaround time is 12-24 hours. Our cost is $149 for 3000 sq feet and under or $199 for 3000 sq feet and over. To get started book your order here.